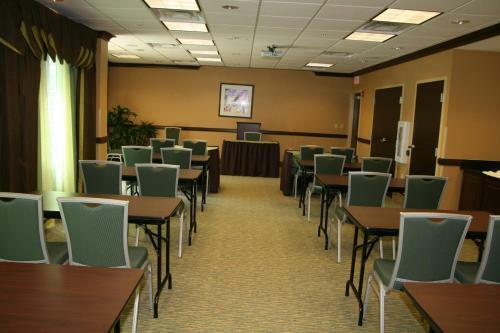 This hotel is 4 miles from Jacksonville Beach and 14 miles from downtown Jacksonville. 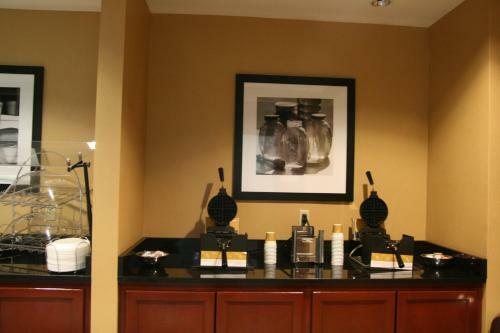 It serves a hot breakfast every morning and features an indoor pool, hot tub, and free Wi-Fi. 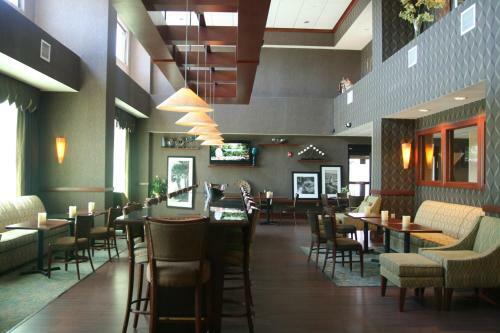 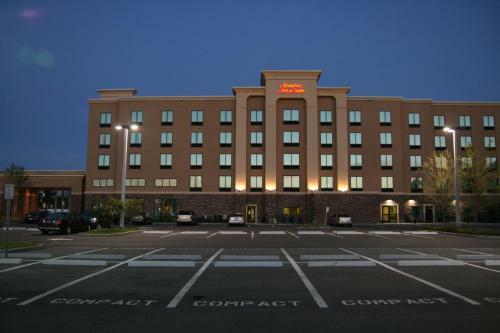 Rooms at the Hampton Inn & Suites Jacksonville Beach Boulevard/Mayo Clinic have free Wi-Fi and 32-inch LCD HD TVs. 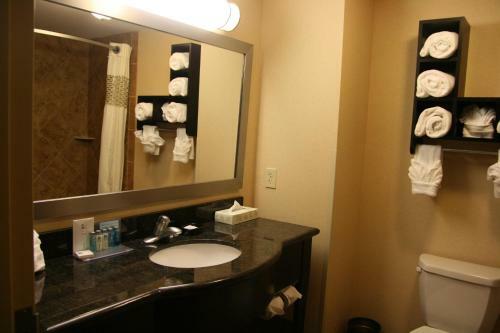 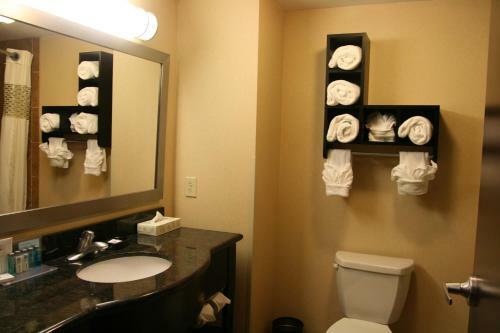 They include helpful amenities like a tea/coffee maker and a hairdryer. 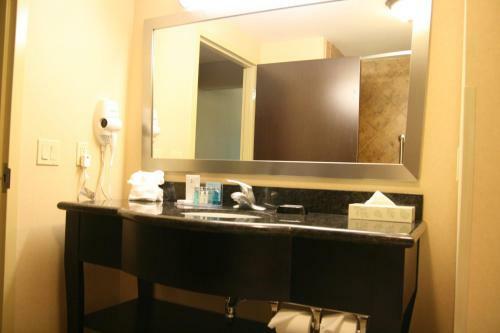 Newspapers are provided on weekday mornings. 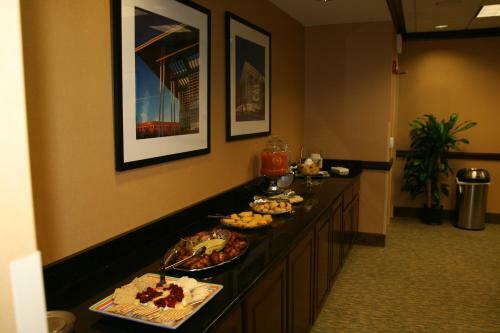 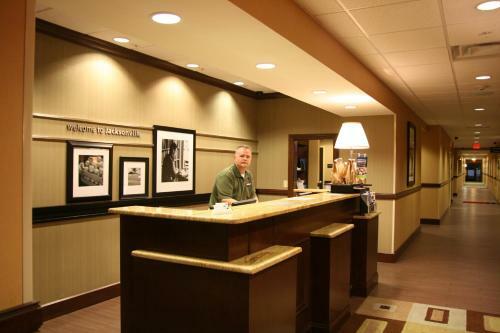 This Jacksonville Hampton Inn has an on-site snack shop that sells snacks and candy. 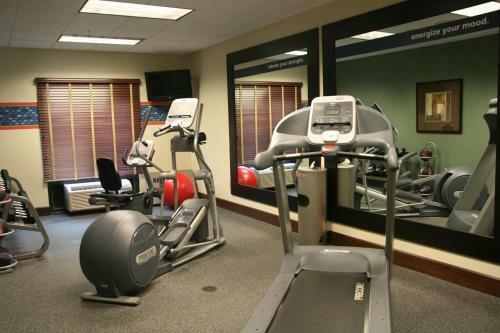 A fitness center is available for guests to use. 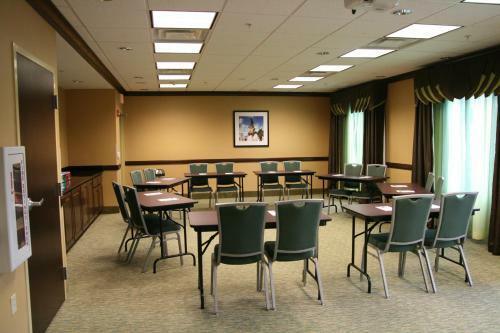 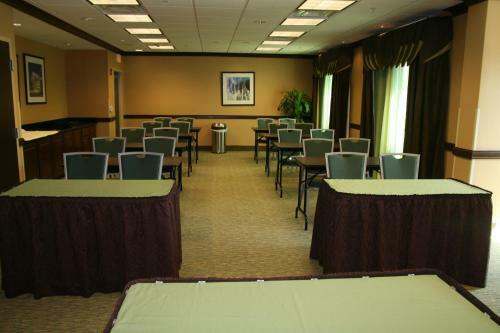 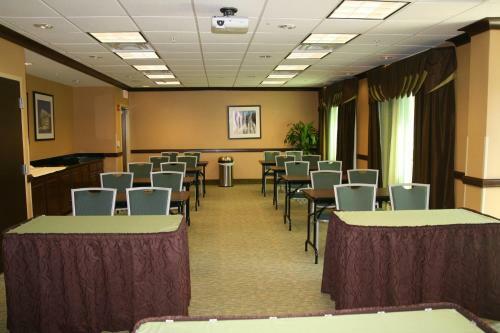 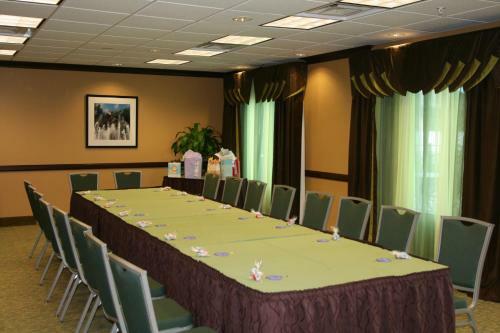 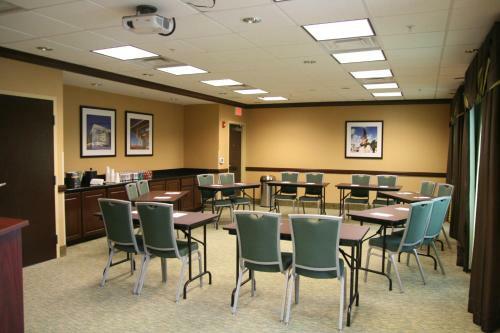 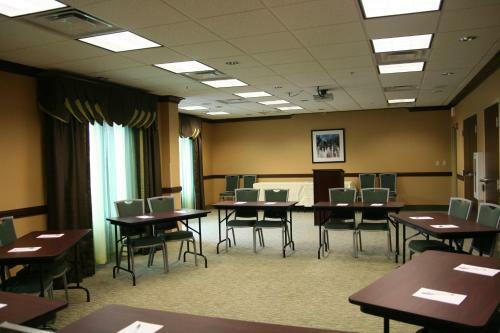 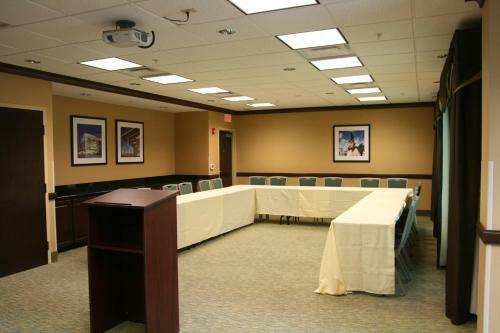 There is a business center with copy, fax, and printing services, as well as spacious meeting areas. 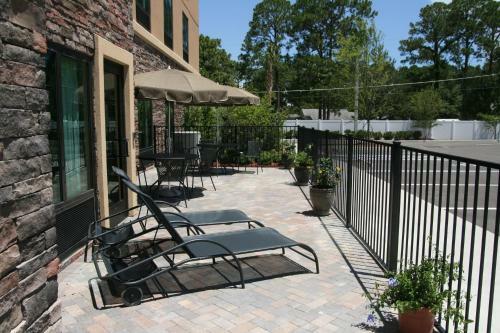 Kathryn Abbey Hanna Park is almost 9 miles from the Hampton Inn & Suites Jacksonville and is known as a great place to surf. 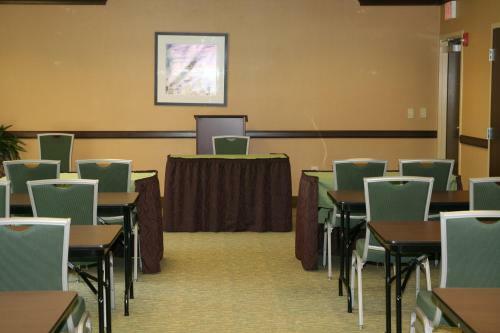 The Jacksonville Pier, a popular spot for fishing and shopping, is just over 5 minutes from the hotel. 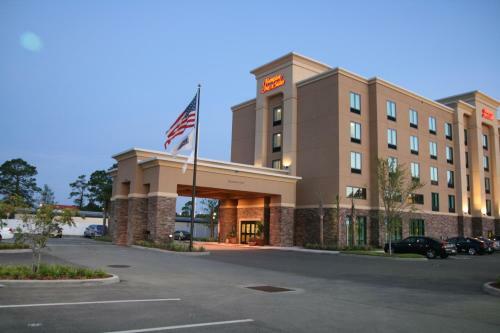 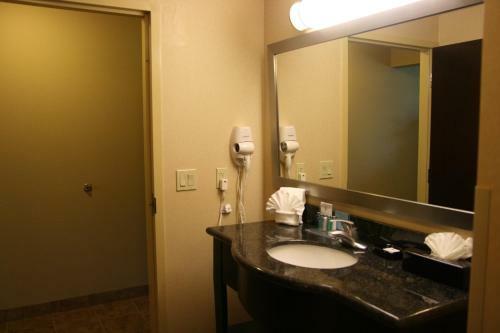 the hotel Hampton Inn & Suites Jacksonville Beach Boulevard/Mayo Clinic so we can give you detailed rates for the rooms in the desired period.